For being most visited eCommerce site, [eafl id=6968 name=”Amazon-optimise” text=”Amazon”] is giving away Rs.200 to all customer whoever will purchases of Rs. 500/- or more just for today’s order, i.e. 14, December 2015. 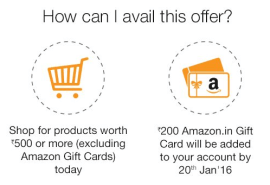 You will get the money as gift card by January 20, 2016, which you can later redeem for your purchase at amazon.in and this gift card will expire in one year from the date of issuance. 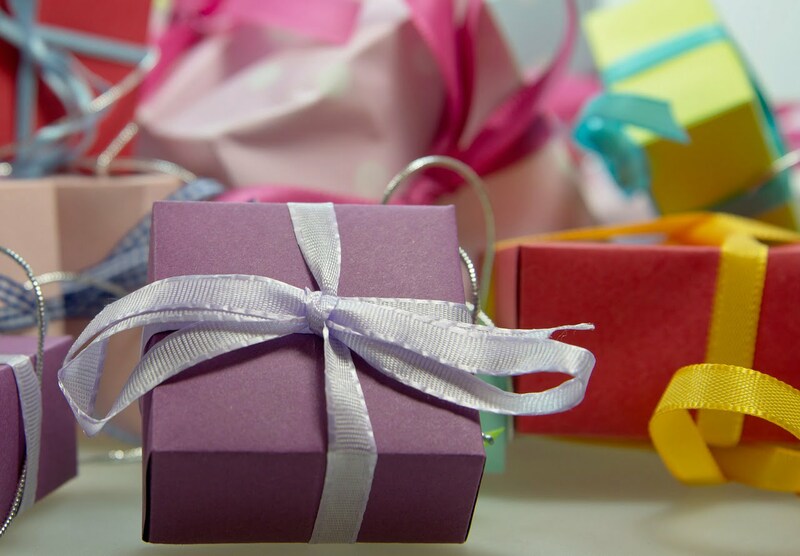 Previous: Previous post: How to Save Money on Shopping this Festive season? Next: Next post: Best Public Cloud Hosting – Microsoft Azure or AWS? © 2015 Espreson a Digital Magazine All Rights Reserved.